Nanny McPhee (Emma Thompson) stars as a governess who uses magic to reign in the behavior of seven ne'er-do-well children in her charge. 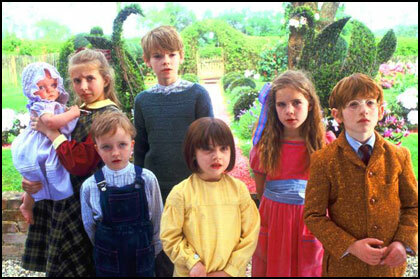 Nanny McPhee is based on the "Nurse Matilda" books by Christianna Brand. 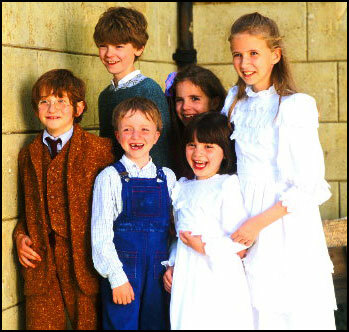 Simon, the part Thomas plays, is the eldest of the 7 children of Mr. Brown (Colin Firth).